As we move fully into a new year, it is energizing to see ICF Heartland’s commitment to serving as a catalyst for the success of our members. We have a strong strategic plan in place that will guide our focus in three primary areas – membership, marketing and programs. Membership – The Heartland Chapter is 130+ members strong, spanning throughout Missouri and Kansas. We want each member to experience the value of being a member, and to feel valued as a member. Coaches are a powerful group of people who have witnessed the power of coaching. We invite you to connect at our monthly meetings and become involved in one of our volunteer teams. Each Board Member has a team. 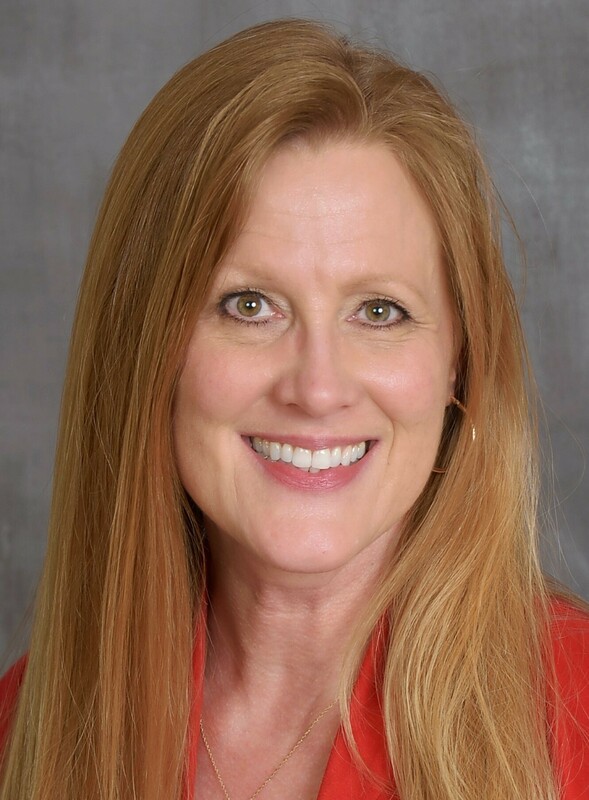 Please reach out to Gina Marx, PCC our membership chair, and we will work together to connect you to a “right-sized” volunteer opportunity! We will be great because of YOU! We look forward to your involvement! Marketing – “Who’s Your Coach?” is our marketing campaign, and we will be building on this with community outreach and involvement. The Heartland Chapter will be the place where coaches are found using our Find-a-Coach feature. Be sure your information is on there! We’ve had several coaches report being contacted through this free member resource. Contact John Moore, PCC, Marketing Chair if you are ready to get involved in this exciting journey. Programs – Relevant, engaging and ICF CCE approved credits - that’s what ICF Heartland offers in its monthly programming. Please make plans to attend on the second Friday of each month at noon. Bring your lunch AND bring your joy! We have a host of programs lined up, and invite you to fill out a presenter’s application if you would like to present in the future. If you have questions, or would like to take your next steps to get involved with coaches who are committed to our development, please contact me at rachelle@coachrachelle.com. I look forward to our year together! ICF Heartland enables coaches in Kansas and Missouri (other than St. Louis that has their own chapter) to deepen their knowledge and skills in coaching. 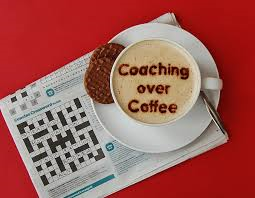 With regular monthly meetings and other events, we provide a network for coaches. Part of our mission is to increase our visibility and outreach, to help members build business and affiliate4s build skills to become credentialed. You do not need to be a member of the International Coach Federation to join the ICF Heartland Chapter for $60. ICF Global members can mark our chapter on membership renewal and become of member of ICF Heartland at NO charge.